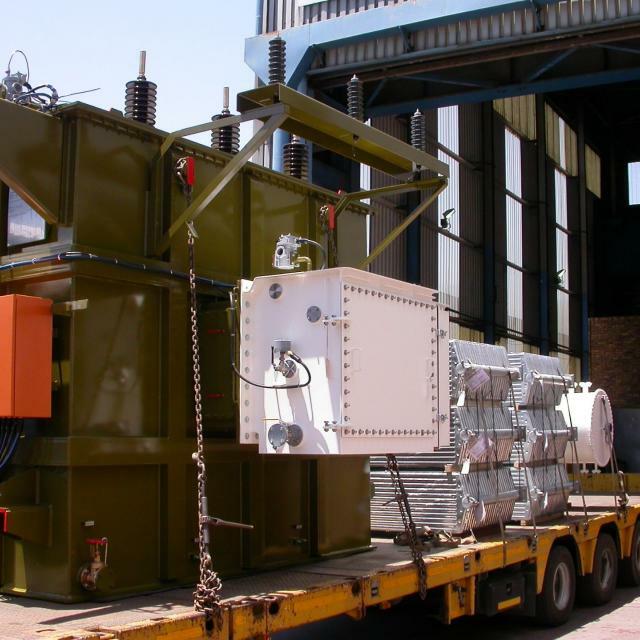 Manufacture of 8 x Rectifier Transformers for an Off-Highway Trolley assist system at a Zambian Copper Mine. 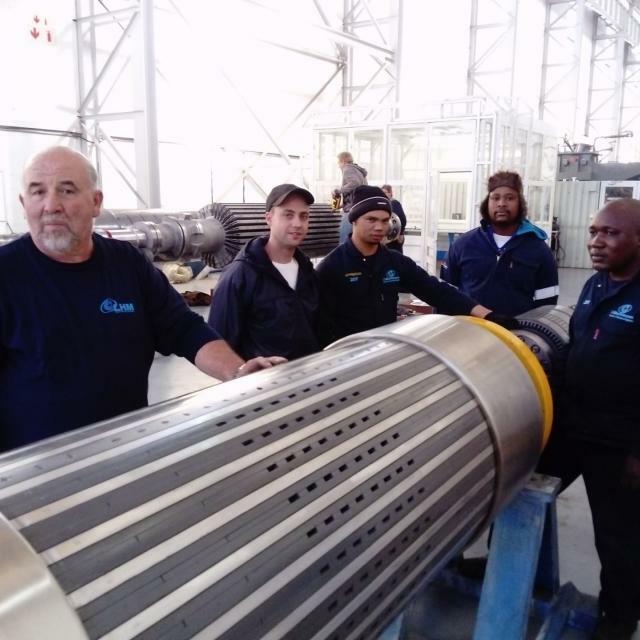 Full rewind of an 8,800kw, 6,000rpm induction Generator Rotor for a Chemical Plant. 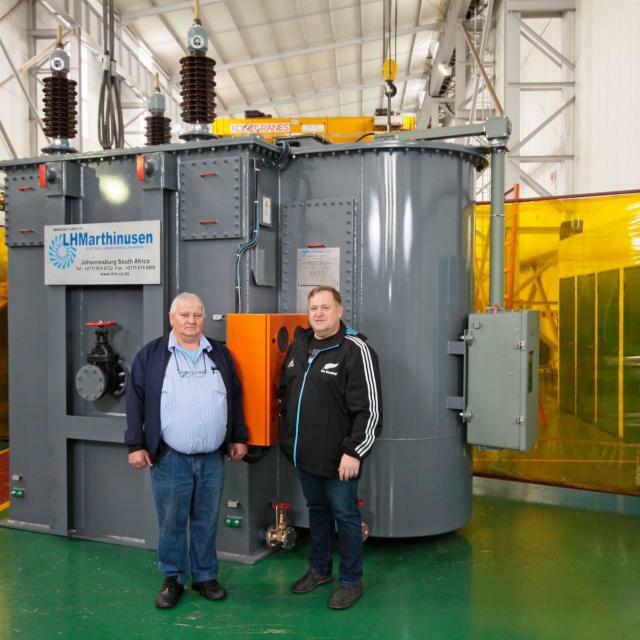 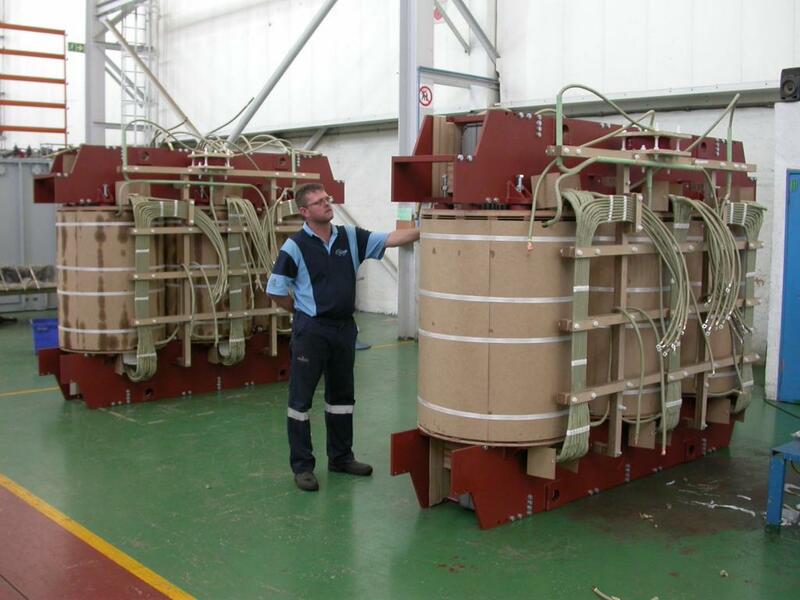 Manufacture of a 15,5mva Furnace Transformer for a Silicon Smelting operation. 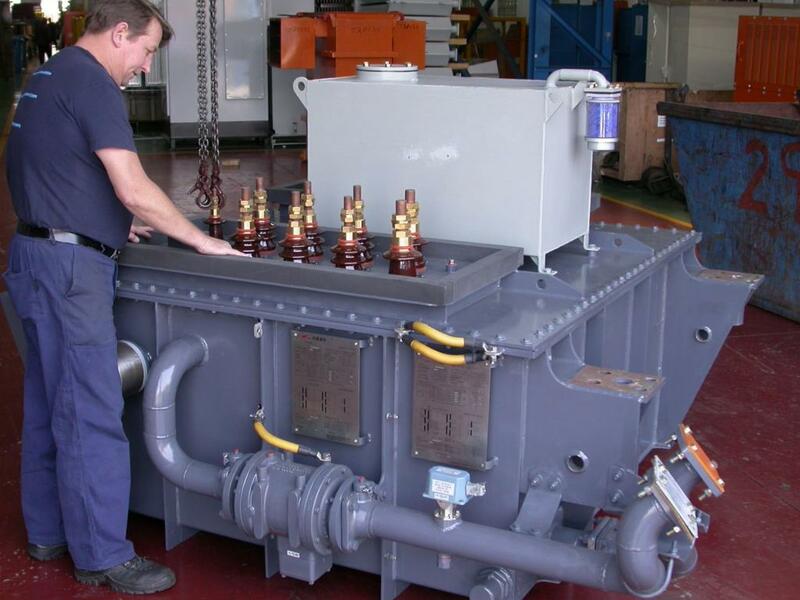 Complete rebuild of 4,500kw variable speed drive motor for a Steel Manufacturer. 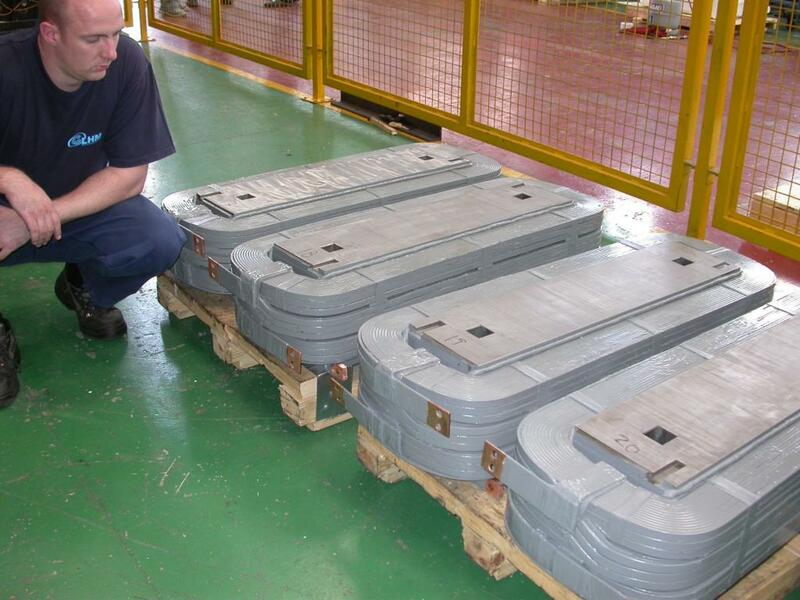 Manufacture of 4 x 40mva Power Transformers for an opencast Coal mine. 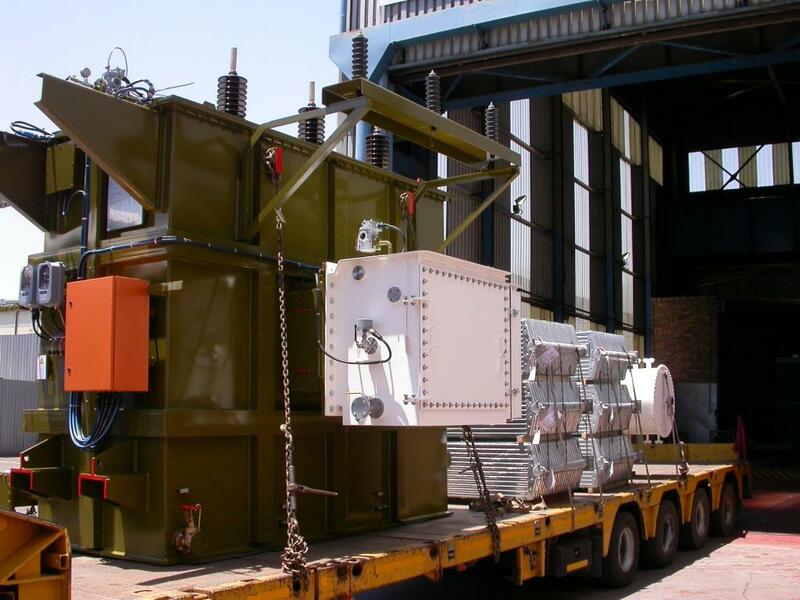 Site refurbishment of all the Transformers at a Power Station in Botswana. 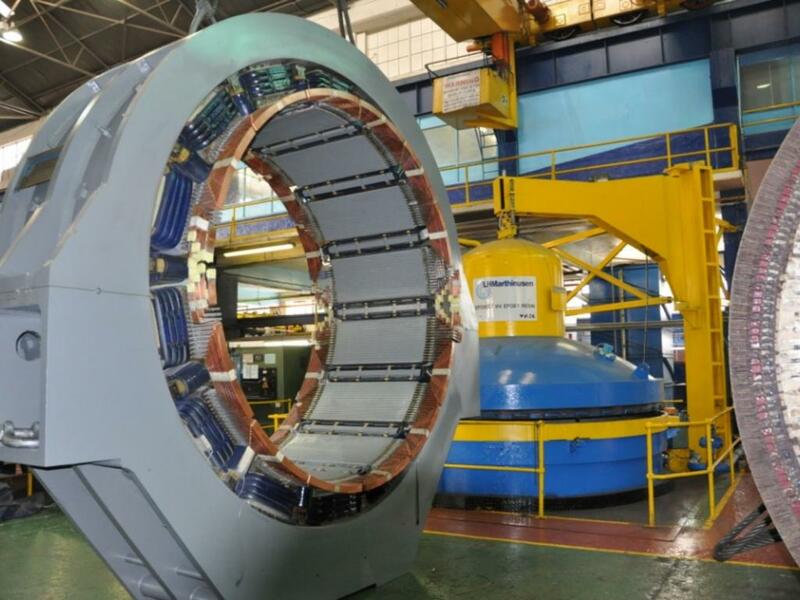 Manufacture of Rotor coil assemblies for a Hydro Power Plant in Mexico. 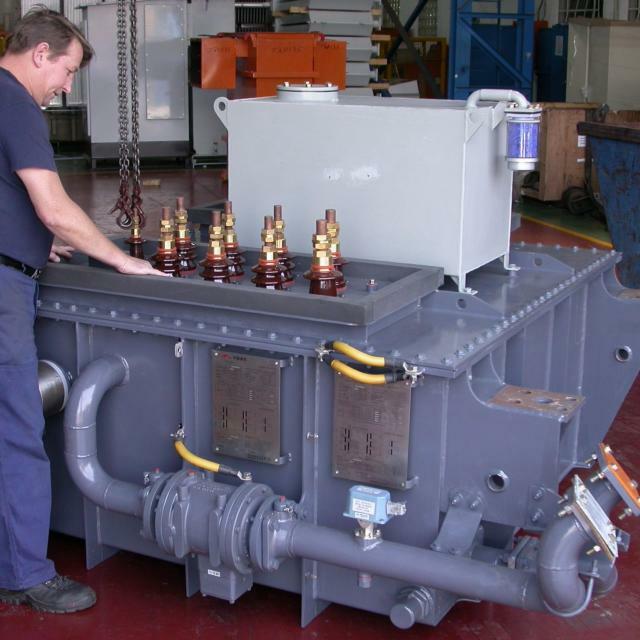 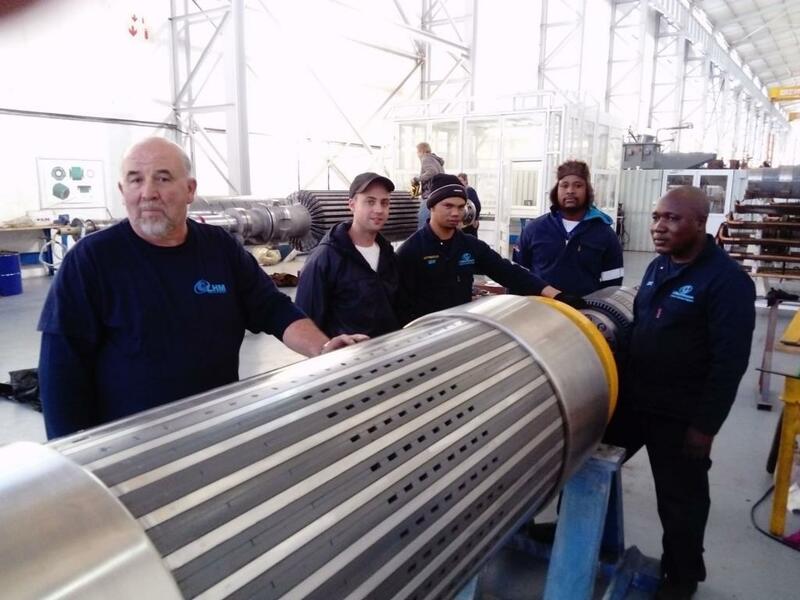 Re-design & rebuild of a 72mva Generator Transformer for a South African Power Station. 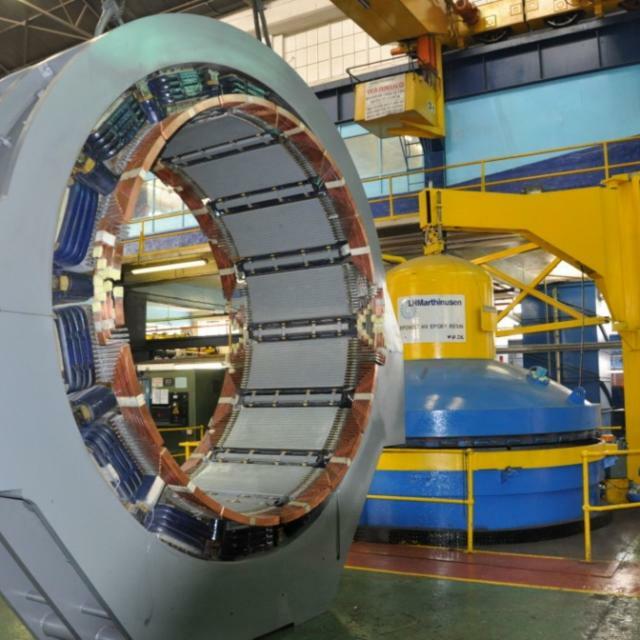 Manufacture of a 4,000hp DC Drive Motor for a Steel Mill. 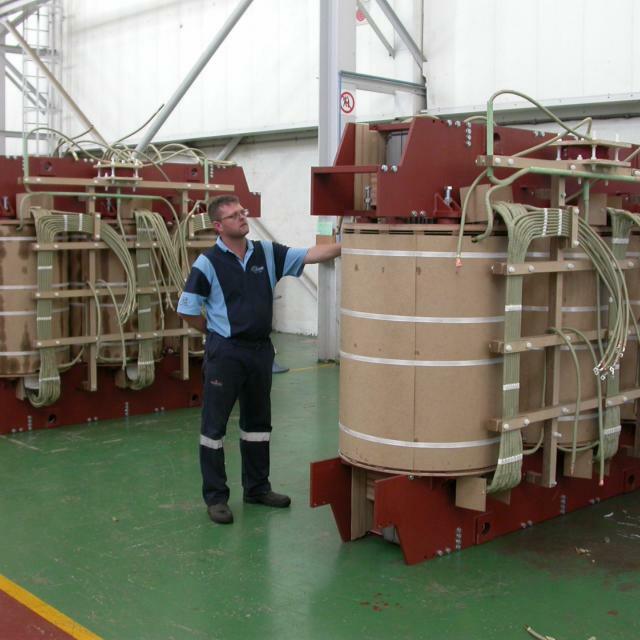 Repairs & Rewinds to Electric Locomotive Traction Transformers used on new generation Freight Locomotives. 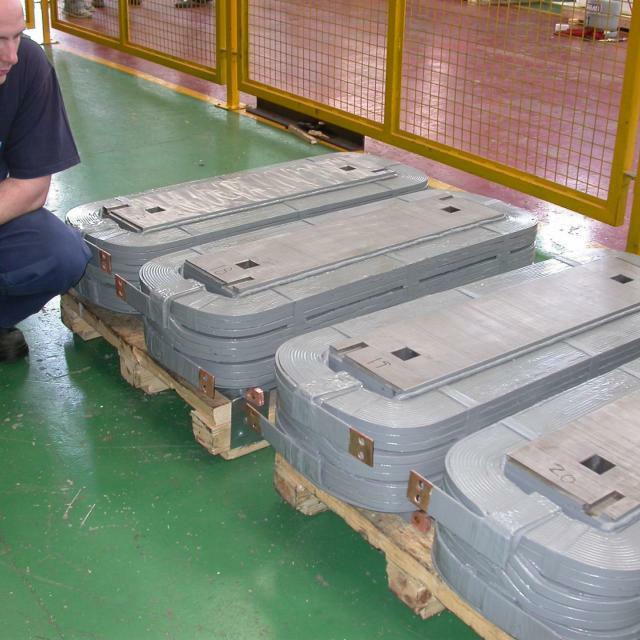 Manufacture of NECRT’s for a Wind Farm application. 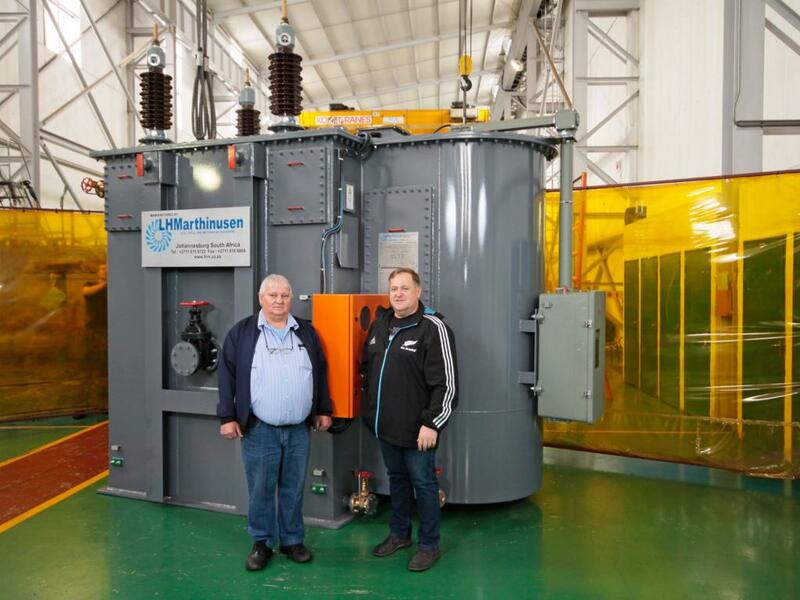 © LH Marthinusen 2004-2019 All right reserved.